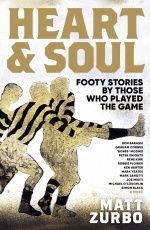 A first-person account of Kevin Bartlett's career as a player coach, media identity and football guardian. What was it like to play in five premiership teams in 14 years, coach a club that was flat broke and even have the laws of the game changed because of the way he played the game? Why did he part the club amid tremendous acrimony and why did he not return for more than 15 years? And what was the story behind the lace up jumpers? All of this and more will be explained in his memoir, KB - A Life in Football. The son of Richmond legend Kevin Bartlett, Rhett Bartlett grew up with the Tigers in his blood. 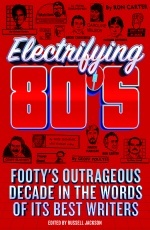 A contributor for the AFL Record, Bartlett has also written for the Richmond Football Club website. An active member of the Richmond Museum Historical Group and the former Players & Officials Association, Bartlett works as a learning and development trainer. 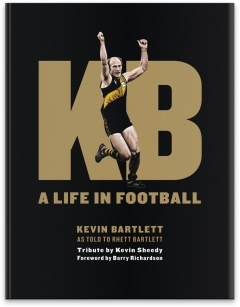 'KB - A Life in Football' is his second book, after the 2008 release of Richmond F.C. 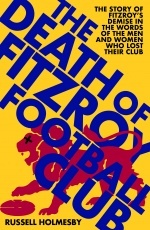 "The Tigers" A Century of League Football.